THE annual Christie Hennessy music celebration will take place in Tralee this winter. The event, which has taken place in Tralee since 2011, was provisionally booked for the INEC in Killarney this October, but now it has been confirmed it will take place in the Ashe Hotel again this year on November 2 and 3. The festival receives funding from Tralee Chamber Alliance/Kerry County Council and it was understood that the Chamber would have liked to have seen some changes to the format of the festival. However, a meeting took place between the organisers, Tralee Municipal District councillors and Tralee Chamber Alliance to resolve any issues and they have now been settled. The festival sees local acts and up and coming musicians from around the country perform during the weekend. 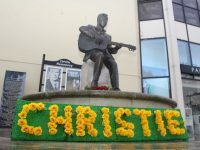 The Christie Hennessy music celebration will take place in Tralee this winter! Well, of course? After all, Dublin rightfully lays claim to U2, Limerick to Dolores O’Riordan and Tralee town has Christie Hennessy. Tralee not hosting The Christie Hennessy music celebration is like Tralee not hosting the Rose of Tralee! I recall the loss of Tralee’s replica tall ship Jeanie Johnston to the Dublin Docklands Development Authority. 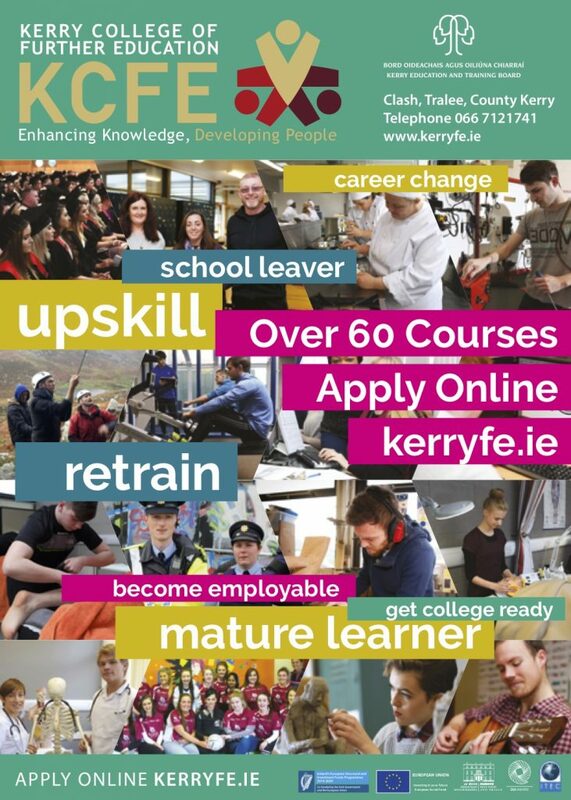 One of the greatest disasters to Tralee as far as I am concerned. How it could have been allowed happen is beyond me! Indeed, I only wish the people and politicians of Kerry would do a go fund me page and promote it internationally via the Rose of Tralee to bring her to Tralee her rightful home. Sure, would she not look grand in Fenit!